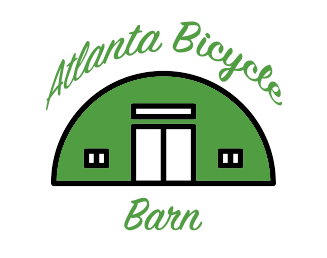 We have Atlanta’s largest selection of new bikes located directly on the Beltline. These include road, MTB, hybrid, single-speed and recumbent by Fuji, Catrike & SE Bikes. Our e-bike manufacturers are Raleigh, iZIP, e-Joe & locally-owned, ElectroBike. Want some cash for your old bike? Bring it to the shop and one of our mechanics may buy it off you! Our used bike selection is constantly-changing, so if you are in the market, check us out.